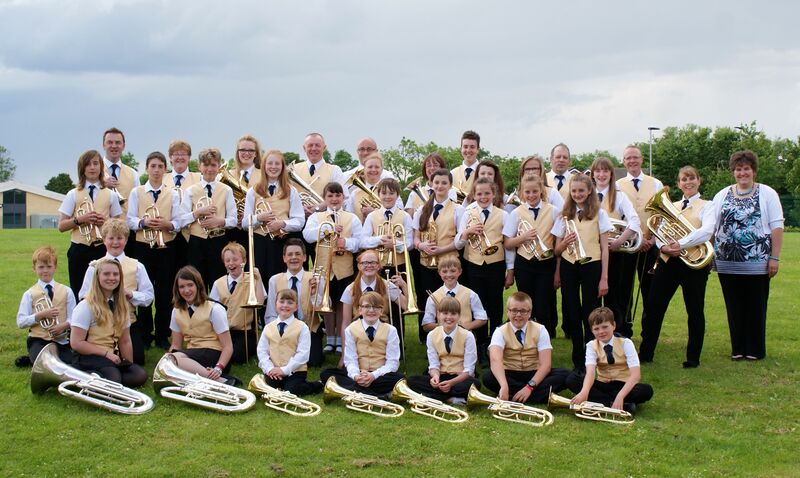 The Junior Band was formed in 1973 and its main objective has always been to give the opportunity of learning a brass instrument to any person who has the desire. 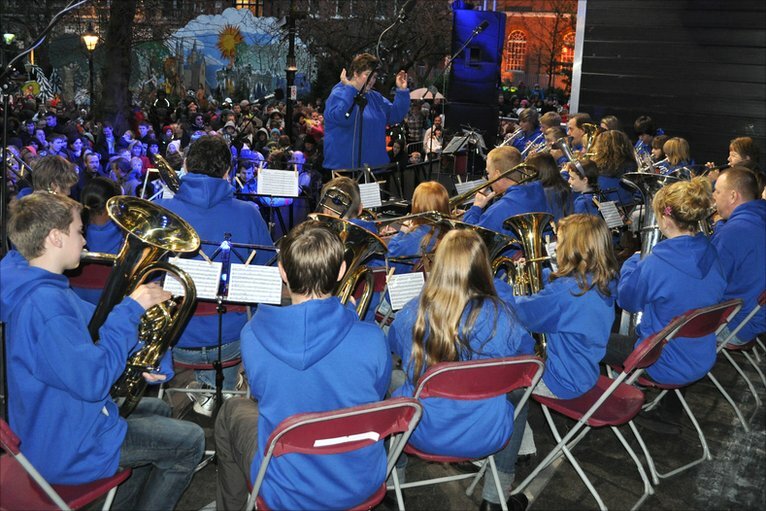 The Junior Band organise their own concerts and fulfil engagements throughout the year including ‘Brass in the Park’. The Youth Section (including our Beginner Band) has an average membership of 50 players between the ages of 7 and 19 (plus a few adults). 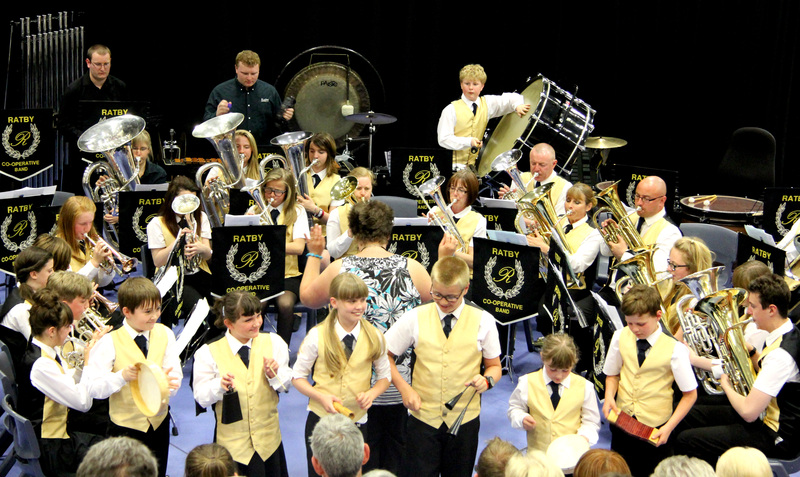 As the players achieve the required ability they can progress from the Beginners Band to the Junior Band and beyond. The Junior Band is conducted by music teacher and band trainer Becky Moss. Becky also plays principal trombone with the Senior Band. In 1993, they won the Northern Qualifying rounds and were invited to appear at the Grand Finals of the ‘Child of Achievement Music in the Community’ competition at which they were awarded a Platinum Award.